Andreas Mogensen is a European Space Agency (ESA) astronaut. He lived and worked on the International Space Station during September 2015. 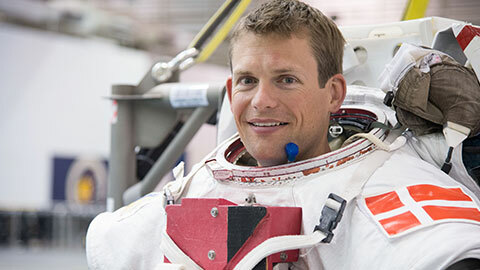 This 10-day mission was Andreas’s first spaceflight and the first ever by a Danish national. Andreas has a background as an aerospace engineer.